Burn is a song from my forthcoming single, Hurt Me / Burn, out soon. I listen to this song over and over since it came out... Never heard anything like it. Best song ever! This song is just beautiful. 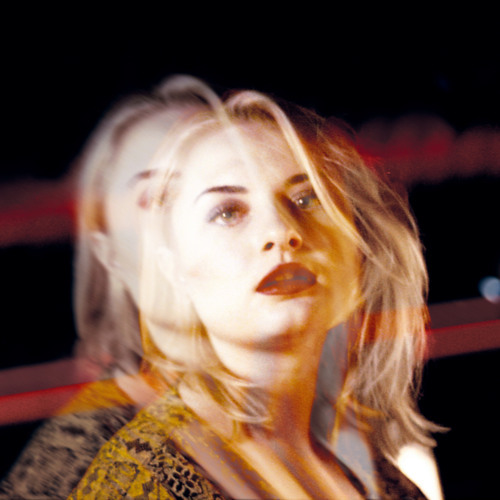 That piano hook with @Låpsley putting down a vocal that keeps you listening. Especially when it drops in, this song is for real on lock. I love it. The mix is so nice.